Just because it’s winter and the landscape is cold and dreary doesn’t mean you can’t have bright flowers peeking through the snow to light up the garden. There are many flowers that provide a burst of beauty to the colorless garden. Many winter-loving blooms emerge in the cold months and last into spring. They are not tough to grow; in fact, many are perennial bulbs that come back each season to provide a long-lasting addition to the garden. 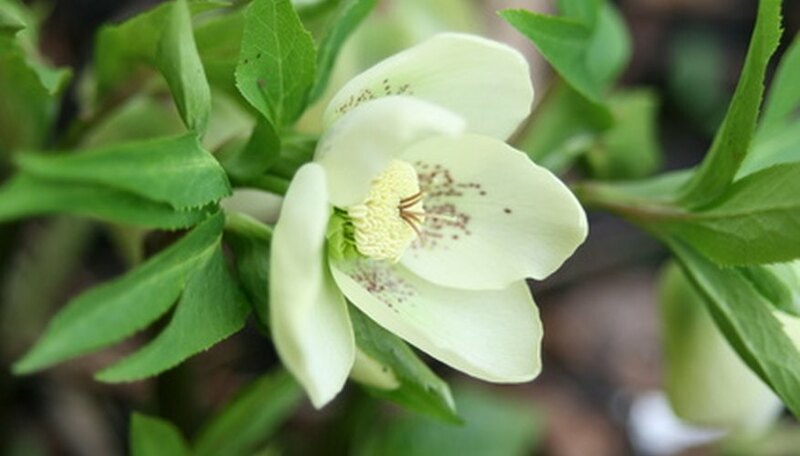 Hellebore is a perennial flower that emerges in late fall and lasts through the winter. These moderate-growing flowers have a course texture and grow in clumps. Hellebores grow up to 3 feet tall and wide and look striking along a front walkway. This quick-spreading winter favorite has shiny, dark-green leaves that are edged with teeth. Hellebore flowers have a saucer-like shape and grow up to 2 inches wide. The flower bloom’s colors include white, yellow, green, pink and lavender. Hellebores prefer nutrient-rich, well-drained soil that is alkaline to neutral. They also require moderate to light shade and are tolerant of high humidity. Hellebores are tough flowers and will last in the cold winter months. Divide these hardy flowers once they have bloomed. The USDA hardiness zones are 4 to 9. This perennial bulb is a winter flower that blooms mid- to late winter when most other plants are dormant and lasts into the spring. Snowdrops grow in small clump-like forms that are striking along a flower border or bed or tucked within a container with other winter-loving flowers. These reliable and hardy plants grow up to 4 inches tall and wide and have small white flowers that look like they are nodding down. 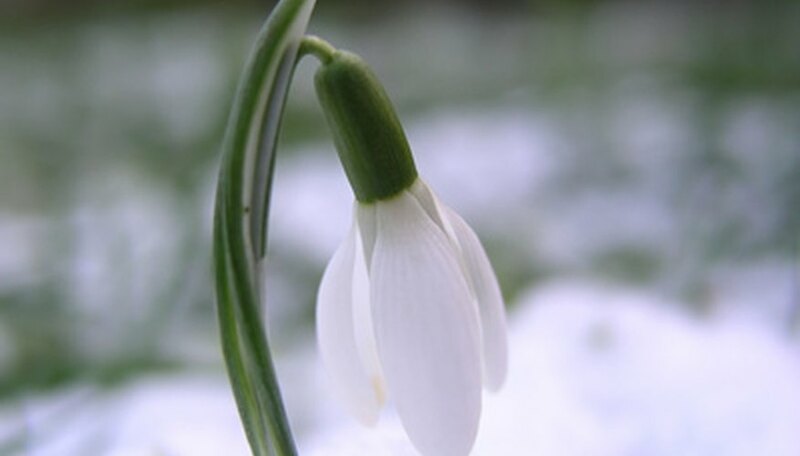 Snowdrops can be divided into clumps after flowering to replant in other areas of the garden. Allow the leaves to die back naturally after replanting. They prefer full sun to partial shade and well-drained, moist soil to thrive. The USDA hardiness zone range is 3 to 8. 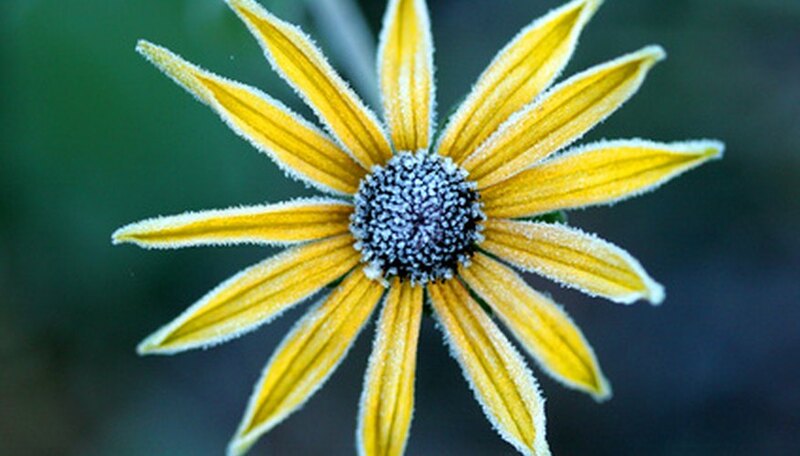 Glory-of-the-snow is a winter-blooming flower that peeks through winter’s layer with its brightly colored blooms. 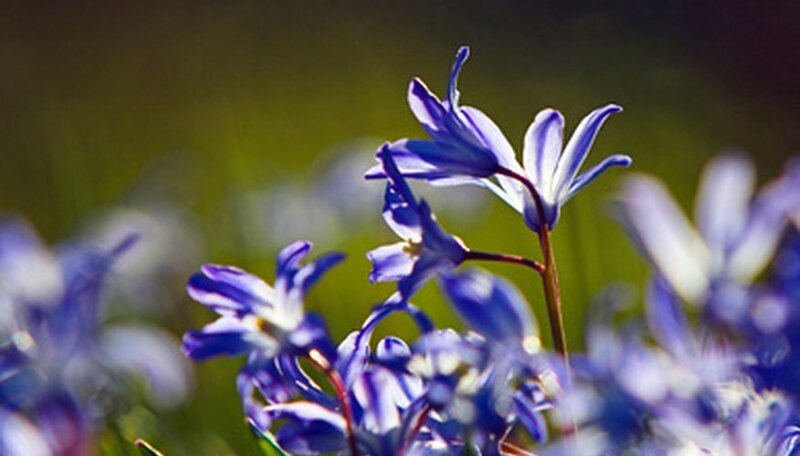 The flower colors on glory-of-the-snow are pink, blue or white and resemble a hyacinth bloom. Glory-of-the-snow is a quick-spreading, low-growing, perennial bulb that has six-petaled blooms that last throughout the winter and into spring. Glory-of-the-snow prefers full sun to partial shade and well-drained soil. They grow up to 6 inches tall and wide and are ideal tucked into the front of a flowerbed or inside a flower container. The USDA hardiness zones are 3 to 7.